OPEN TO THE PUBLIC AND EVERYONE IS WELCOME! Peace River Audubon’s 2018 Christmas Bird Count will be on Saturday December 15th and encompasses a fifteen mile diameter circle, the center point being approximately downtown Punta Gorda. The circle is divided into about 12 areas, the furthest south areas being Charlotte Harbor Environmental Center (CHEC) and Cecil B Webb preserve. There are three water areas: the southern part of Charlotte Harbor including the area around Alligator Creek; the northern part of the Harbor; and the Peace River from the US 41 bridge. Each area is headed up by an individual who determines where their group goes in their particular area, where and when they meet. In some cases they break up into smaller groups covering particular areas, such as a golf course. Most groups start about 7 AM and go until about noon. Some go out again later in the afternoon to count birds coming in for the evening. The more people we have out counting the more accurate our survey of the birds in our area will be. We need volunteers, it does not matter what level of birder you are, you will be with a group of about four other birders. If you can only do it part of the day that is fine too. If you want you can do a feeder watch in your own yard. If you have friends who might be interested, we would be able to use them as well. In 2017 our over 60 participants saw 136 species and over 19,000 birds, and with your help we will be able to surpass those numbers. 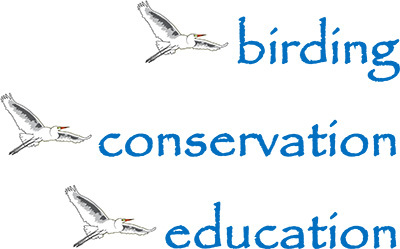 To sign up for the bird count contact: Tony Licata 1500 San Marino Ct Punta Gorda 33950, 941-505-9775, email alicata@dcwis.com. Prior to the turn of the century, people engaged in a holiday tradition known as the Christmas “Side Hunt”: They would choose sides and go afield with their guns; whoever brought in the biggest pile of feathered (and furred) quarry won. 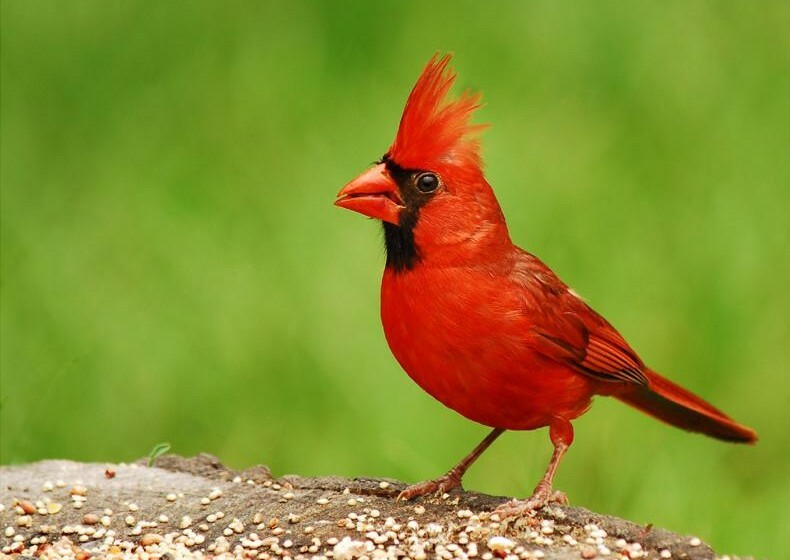 The data collected by observers over the past century allow researchers, conservation biologists, and other interested individuals to study the long-term health and status of bird populations across North America. When combined with other surveys such as the Breeding Bird Survey, it provides a picture of how the continent’s bird populations have changed in time and space over the past hundred years. The long term perspective made possible by the Christmas Bird Count is vital for conservationists. It informs strategies to protect birds and their habitat – and helps identify environmental issues with implications for people as well. For example, local trends in bird populations can indicate habitat fragmentation or signal an immediate environmental threat, such as groundwater contamination or poisoning from improper use of pesticides. In the 1980’s CBC data documented the decline of wintering populations of the American Black Duck, after which conservation measures were put into effect to reduce hunting pressure on this species. More recently, in 2009, the data were instrumental in Audubon’s Birds & Climate Change analysis, which documented range shifts of bird species over time. Also in 2009 CBC data were instrumental in the collaborative report by the North American Bird Conservation Initiative, U.S. Fish & Wildlife Service – State of the Birds 2009.